I haven’t done this type of post in a while. I have been working on this issue with myself over the past year and thought I would share my thoughts. I hope it will help you too. I am far from a guru on this matter but I too have held (hold) a grudge(s). I have held grudges toward my ex, family members, co-workers and even my own son. I have to say, that is not a happy place to be in. A grudge interferes with my thoughts toward that person and it hinders having good thoughts. Let’s just put it out on the table. We all have or have carried a grudge before. It has not done of us any good. We are not the winners if we hold a grudge. We are limiting ourselves of others love. We cannot love someone fully if we hold a grudge. We cannot forgive completely if we hold a grudge. We cannot free ourselves of the wrong doings/saying of someone else. A grudge ties us down and we cannot grow. WOW!!! Another therapy session (for me). It’s simple to put away that grudge that has been holding you pack. 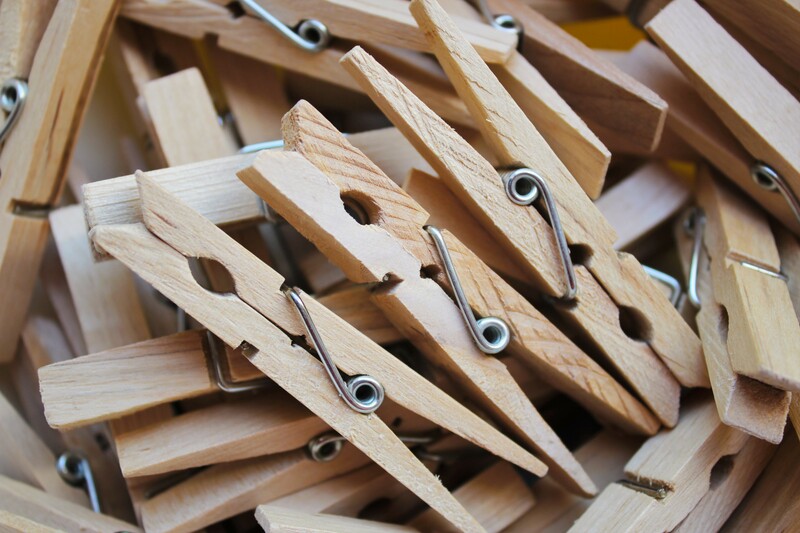 If the grudge is from a family member or loved one….drop it. It’s not worth the energy. You are not allowing love to come through. Your family loves you and always will even during the bad times. I promise, if you drop that grudge on the floor and sweep it away, you will feel lighter and you will be able to see and feel the love from others. I personally have done this with many loved ones. Still need to work on one or two. But still moving forward. If the grudge you hold is from an ex. I’m not asking you to forget about the wrong doings. But you sure can let that stuff go. This one was tough for me, but I did it. When you are consumed with a grudge you limit yourself from seeing any good in a person, even if it is the ex. You can’t move on. Remember there was a reason you were in that relationship in the first place. Remember the good and let the other stuff go. I know it sounds simple, because it is. It’s just that switch in our heads that needs to be turned on again to let the love and kindness back in. I bet, you never thought you would be that ‘mean’ person towards anyone. But here we are doing just that. Not allowing ourselves to be free of the bad. I am preaching to myself too. Just drop it and let it go. Stop the tug of war between your thoughts and what is right. If you drop the rope then the bad thoughts tumble to the floor. That leaves you still standing tall and not in the mud. It is no longer worth our time and energy. We are better than that. We were taught better than that. So let’s just do what we all know is the right thing to do……drop the grudge and move on. Let’s start being happy again. Let’s start letting others love us. Let’s start loving others. Free your heart and mind of grudges because no one wins. Categories: Finding Joy, Happiness, Helpful Tips, My life, Simplify | Tags: Accountability, grudges, Helpful tips, Holding a grudge, Joy, my life, simple things | Permalink. I was taking photos of sunsets this past week. And this photo reminded me of Aunt Janet when she lived on the farm. Love and miss you Aunt Janet. Your response from the last family music post was amazing. I had to do another one this week. I hope you enjoy this song that my Aunt Janet sang many times. I provided the lyrics for you to follow along. Have a wonderful Monday and look for the little things that bring a smile to your face. Categories: Family, MUSIC, Music Monday, My life | Tags: Aunt Janet, family, finding joy, Happiness, Joy, Music, music monday, my life, simple things | Permalink. It’s been 14 years since I had to look for a job. I am amazed how things have changed so much. The past few weeks while job searching, has confirmed that I am getting old. Or I’m already old and it’s time to change. I am so ‘old school’ that this new process is daunting to me. I am open to new things but this process is time consuming and there’s no reassurance that the process even works. Here are a few things I have encountered in the past few weeks while searching for a job. The process of sending your resume to the company online is fantastic. It’s quick and easy. No fuss at all. I like this step. I don’t have to make a zillion copies of my resume. The downside is, there’s no follow up. I can’t call the company or drop by the office to check on my resume. I miss that one on one conversation with a real person. I miss the opportunity to bug someone so much that they give me a chance, just to shut me up. I have to wait on them. And most of you know I am not a patient waiter. I like taking action. You can’t just use one job search website. You have to use 6,000. This gets confusing. Keeping track of the website, your username and password is bad enough. Now you have to track the company you applied for and the position. This is overwhelming. Once you sign up for one website 500 more have your e-mail and now your in-box is full every day with new sites to look at and the sites that send you updates on jobs. Researching the jobs from the updates take a lot of time. Now I have to sort the good sites from the bad, is time consuming. I don’t have time for all of that…I am looking for a job! Now if all those sites would just pay me every time I open their e-mail and evaluate it, give feedback and inform them if I like their site or not. Then that will be my full time job, because it can take me 6-8 hours out of my day just to sort, read, accept or decline the site. Now that’s a job I can do with gusto. Someone please pay me to do this job. I would be brutally honest and I would love to help make this process easier. The older folks (like myself) enjoy simplicity with a purpose and the younger people will learn what it’s like not be so complicated all the time. Sorry, got off track for a minute. 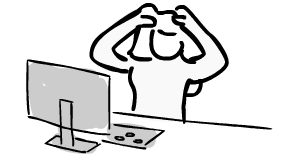 When you finally find a site or 50 that you like, you start selecting the jobs you want and submit those resumes. That part is great. I get a sense of accomplishment and hope that a company sends me an e-mail for the next process. I have the opportunity to apply to 20 or more jobs a day if I want. The sad part is, when you apply for a job online, half the sites don’t offer the company’s name or location you are applying for, just the position that is open and the city and state. That just isn’t cool. I need to know who you are, so I can research your company to help me in the interview process or even decide if I want to apply. I also need to know how far away you are, and will I have to move if I get the job. Don’t give me just the city where the company is located, I need an address. CRAZY!!!!! Some of these sites are great. They give you daily updates, inform you that your resume was sent and received and sometimes let you know what the next step will be when/if the company contacts you. Love those sites but still so much to keep track of. I have to remind myself that I am not getting any younger and the world around me is changing or has already changed. It’s up to me to jump over the hurdles. Pull my boot straps up and dig in, as my Mom would say. I need to be grateful that I know how to do all these changes. Acknowledge that I am capable of doing anything I set my mind to. I guess it comes down to this: I am getting old and I NEED to adapt to the new style of job searching. “I will get through this and find the right job”. I think this will be my mantra for a while. Categories: Adventure, Job search, My life | Tags: Being Grateful, frustration, getting old, job search, job searching, motivation, my life, Staying motivated, survival | Permalink. 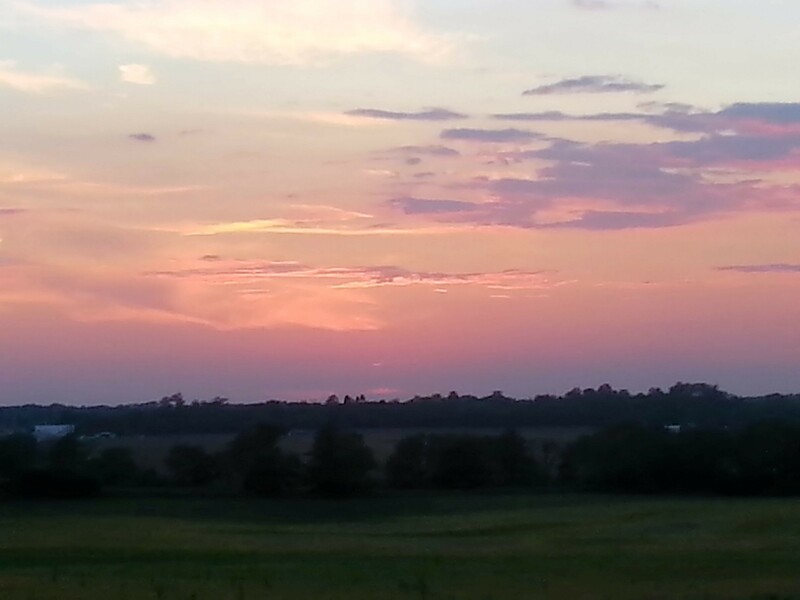 As I watched a glorious sunset the other night, I kept thinking about this song my Aunt Jane would sing. I thought I would post it today. I provided the lyrics for you to follow along. Love and miss you so much Aunt Jane. I know the song seems sad but it’s not a sad at all, it’s about going to your home in Heaven. That will be a joyous time. Hope you have a wonderful week. Look for the little things that make you smile. 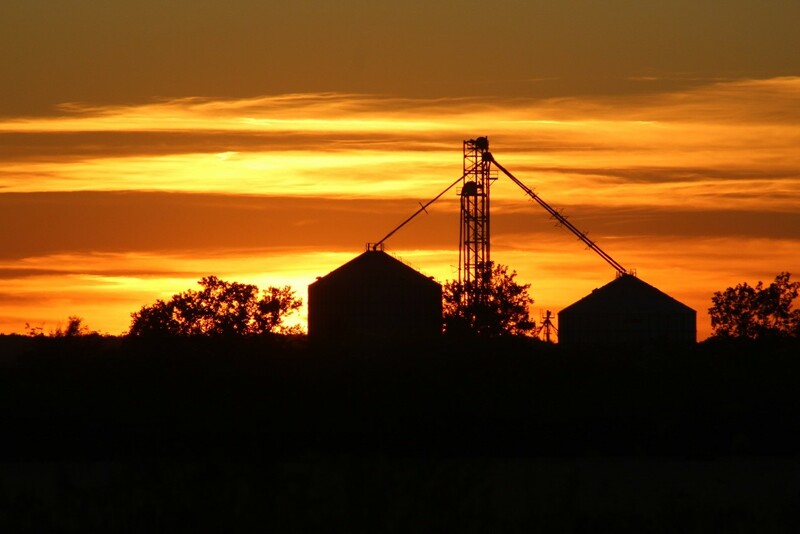 Don’t forget to enjoy a sunrise or sunset this week….it does the soul wonders. Click the link to listen to the song. Categories: Family, Finding Joy, Happiness, MUSIC, Music Monday, My life | Tags: Aunt, Being Grateful, family, Family music, finding joy, Happiness, Music, music monday, my life, simple things, Song | Permalink. As you are beginning to see, I love a country drive. There is always something new to see and photograph. I jumped in my car on a crisp almost autumn day. I ended up at a spot I hadn’t been to in 20 years. Someplace I had almost forgotten about. 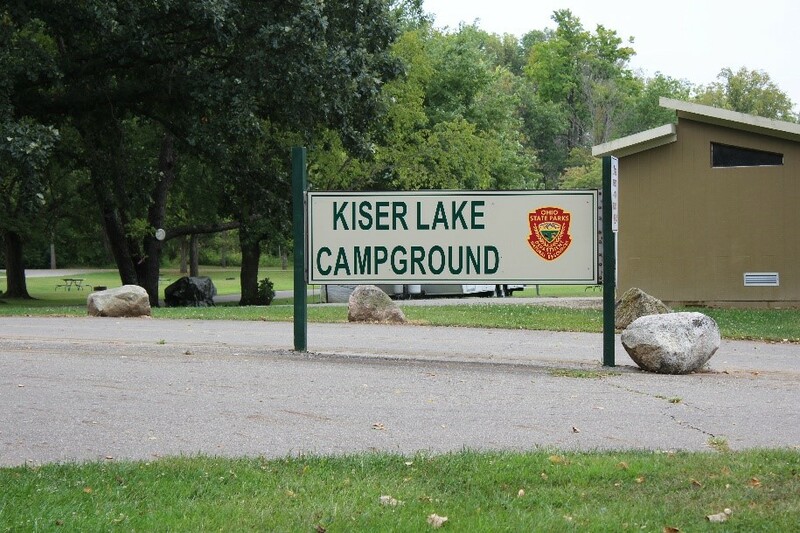 It’s a small state park called: Kiser Lake State Park. I had forgotten how beautiful this spot was. You drive down a country road filled with farms, fields and hills. The drive itself is pretty. 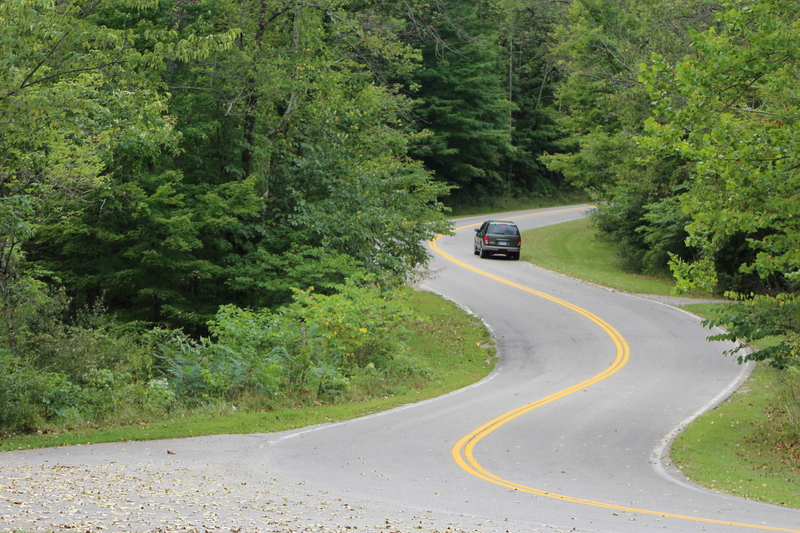 There is a turn in the road, you have entered the park. The scenery is morphed into a spectacular view with trees, hills and a peek of the lake. It’s almost like you turned and entered another state. I think the trees are my favorite part of the park. Everywhere you look there are trees. 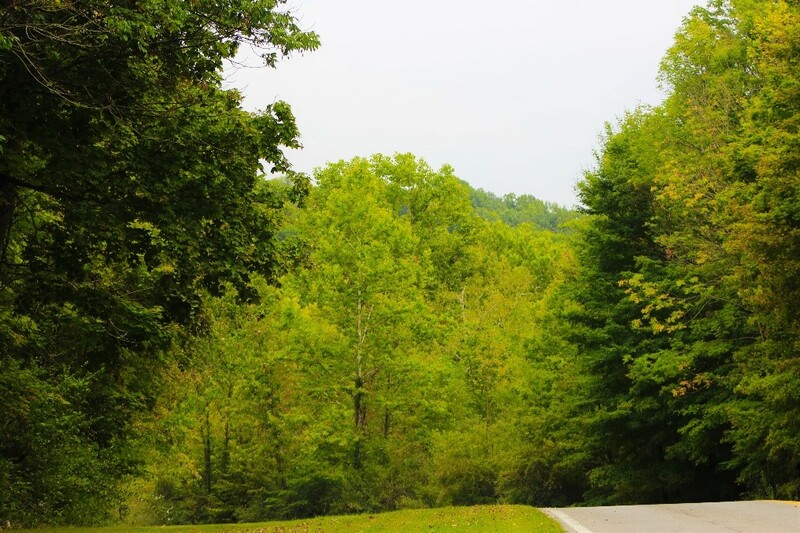 Trees that line the road, trees that surround the lake and trees for the trails to hike. There are 531 acres of rolling hills and wetlands. 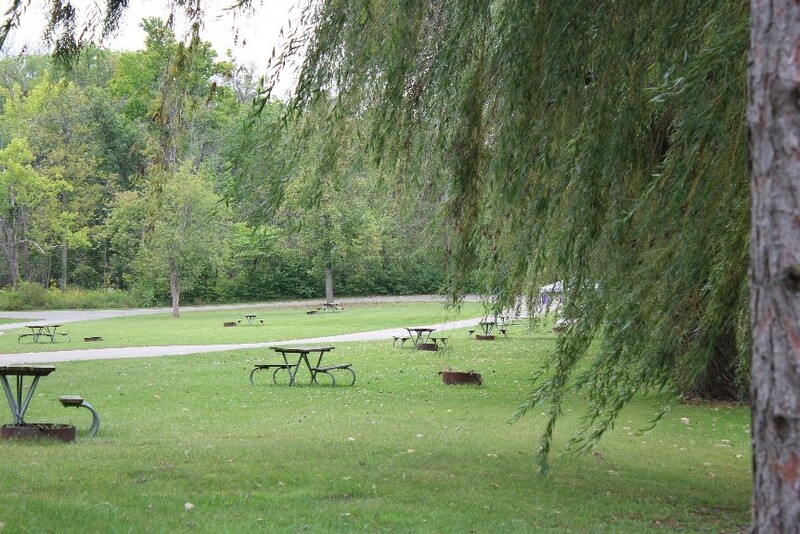 It’s a beautiful, peaceful place to camp out for the weekend or have a picnic. Also a beautiful place to go hiking. 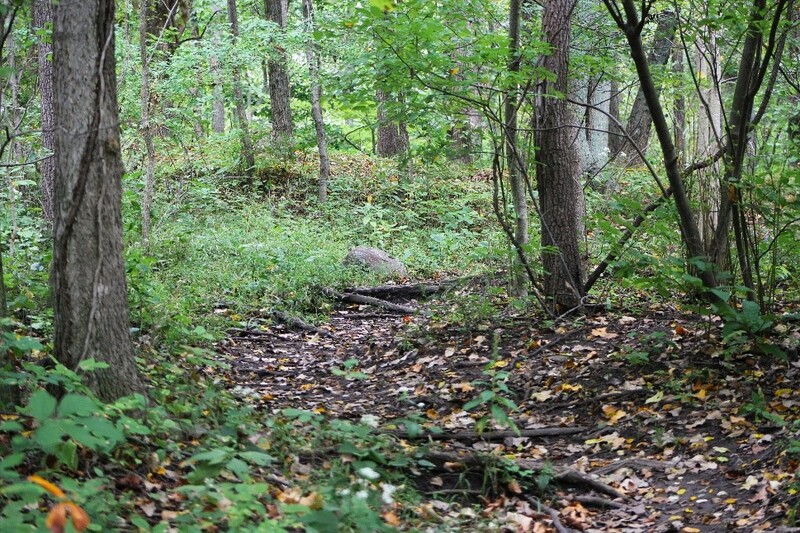 They have 5 trails you can choose from. The leaves on the trees are beginning to change colors already. I can’t wait for the next few weeks when all the leaves change. I will be returning to take more photos. The lake is beautiful, surrounded by lush trees. 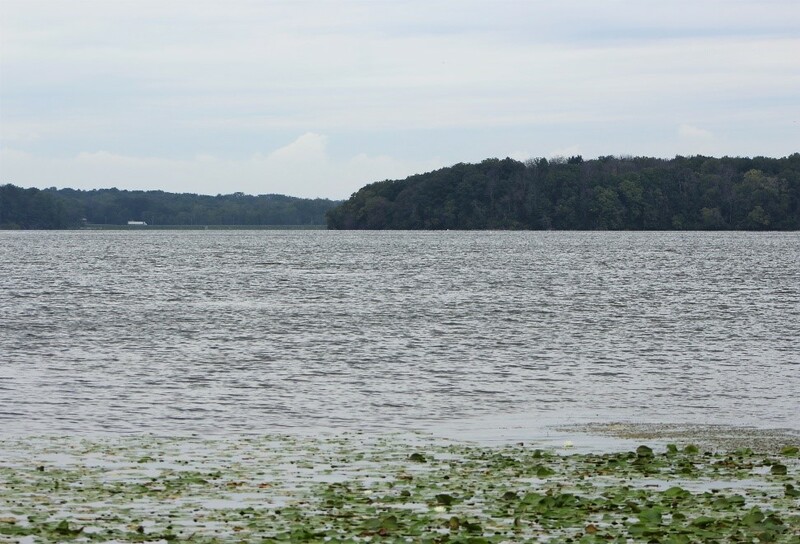 The lake is 396 acres and can be seen from almost every spot of the park. You can enjoy the lake by taking your boat out (non-motor only) to go fishing or take your kayak out to get some exercise. 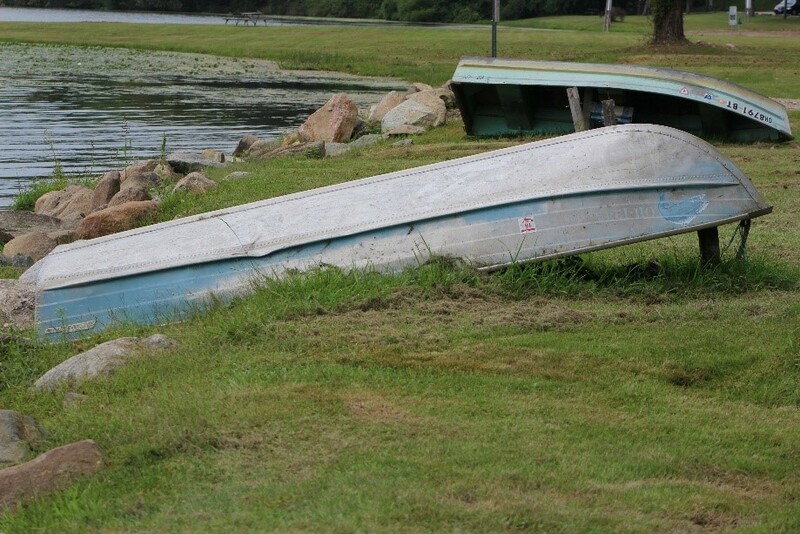 The lake offers great fishing from its 5 piers or the banks. You can catch Bass, bluegill, crappie and catfish. As I walked around the park taking photos, I enjoyed the peacefulness. I could only hear the water, a few frogs, some crickets and the trees blowing in the wind. There was no city noise at all. Just nature at its best. I love the sounds of nature. When the trees are blowing in the wind, it’s almost like the trees are in a band making their own music. This may be a small state park but it offers so much. 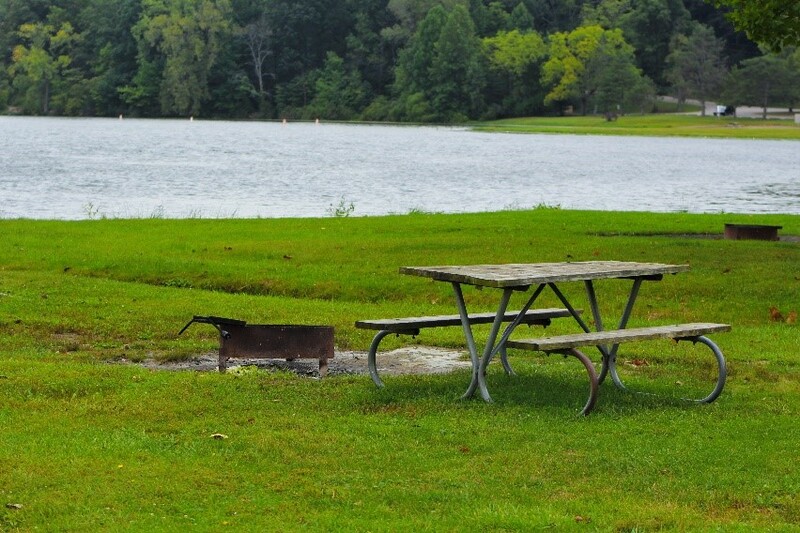 I forgot there was camping sites that have picnic tables and a grill for you to enjoy. There are over 100 spots to choose from. Some are on the water and others are nestled in the trees. You can bring your camper or put up a tent. Sleep under the stars if you want to. It’s so relaxing at Kiser Lake. I began to feel the stress being removed just by walking around or setting on a picnic table enjoying the water and sounds.. I enjoyed my visit to the park. I wasn’t at the top of my game that day. By the time I left, I was feeling better. I realized I was stressing over some things. Kiser Lake State Park helped me to relax and reminded me that I need to enjoy the simple things that nature provides for us. I know I will be returning in the near future to take more pictures and just relax and find the calmness in the world. 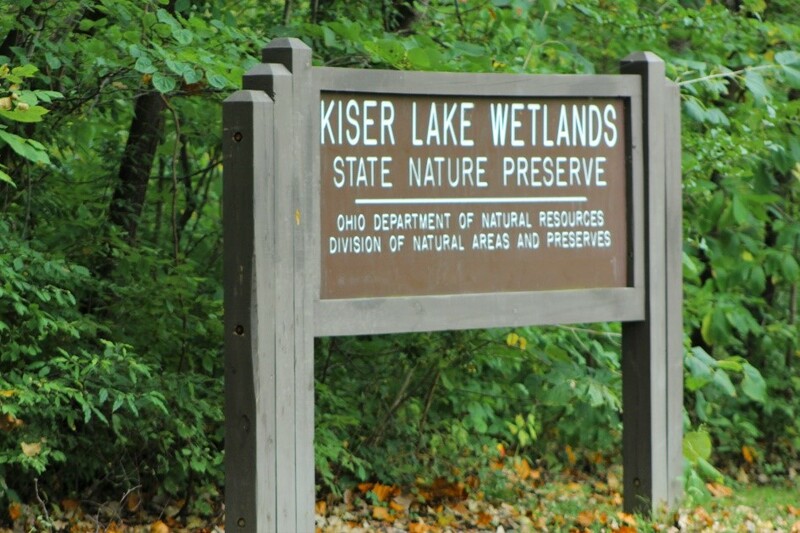 If you’re in Ohio and need a spot to relax, I recommend Kiser Lake State Park. Check out the website to plan your visit. Tell me where you like to go to unwind or decompress and why. Categories: Adventure, Finding Joy, Happiness, Just Because, My life, Ohio, Simplify | Tags: Being Grateful, de-stressing, finding joy, Happiness, Joy, Kiser Lake, motivation, my life, Ohio, Relax, Relaxing, simple things, State Park | Permalink. 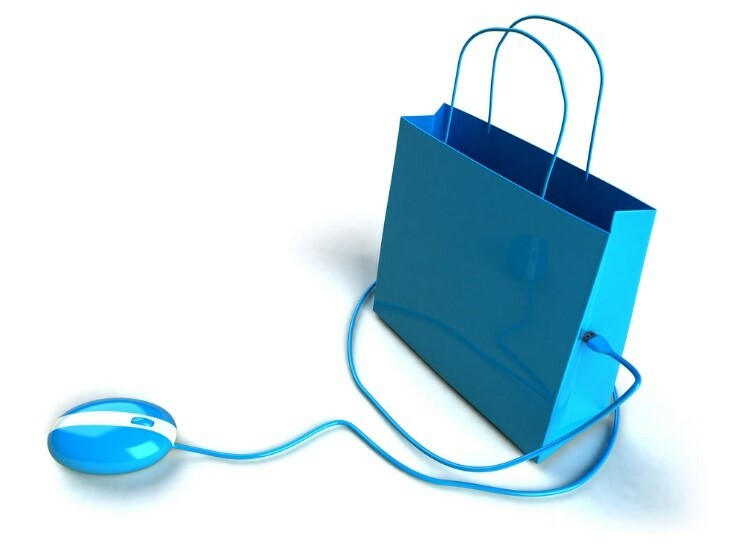 I have been asked to do a blog on shopping sites that I like to use. I enjoy shopping online because it’s easy and I don’t have to leave my house. I like to send ‘little’ things to my cousins and family to let them know that I am thinking of them and that I love them. Since the holidays are coming up, I figured this would be a good time to share. I have to admit that some of these sites I have not used yet, but I sure will in the future. This would be a great blog to favorite or bookmark so you can come back to it if you need some help. I have broken the categories down to help you. Well, to be honest to help me. http://www.thepopcornfactory.com/ Good for small gifts. They offer a $5 box of popcorn that you can send anywhere. Also great ideas for college kids, care packages, holidays or just for yourself. http://www.cheryls.com/ Cheryl’s is known for her cookies. You can order 1 cookie that ships in a decorative box and when it arrives they also give a $5 coupon for that person’s next order. Cheryl’s has some great cookies, brownies and small cakes to offer. You can make your own gift basket or buy one they have created for you. http://www.mariescandies.com/ Marie’s is famous for their chocolates, it is a local small business, owned by the same family since 1956. I think they have the best chocolates around. All made in house by hand. They will ship anywhere and you will always get the best. https://nuts.com/ OMGoodness, this site has more than nuts. They offer chocolates, healthy snacks, coffee, tea and more. If you are planning a party, I recommend this site. If you want to gives these as a gift, you will not go wrong. http://www.hickoryfarms.com/ Here’s a trusty go to. Not sure what to get someone, then this is the site. They offer cheeses, sausages, fruits, jellies and more. http://www.personalizationmall.com/ This is one of my personal favorite sites to use. I generally get Christmas gifts here. Lots of ornaments that you can personize. Great site for weddings, showers and graduation gifts. They usually have some great sales too. https://www.shutterfly.com/ My ultimate favorite site to use. I have made calendars, photo books, cards, mugs, magnets and so much more. You can load your own photos and make a gift out of it. Very personal and not that expensive. Plus if you are new they offer 50 to 101 free 4×6 prints. I say they also have the best quality. http://www.snapfish.com/photo-gift/home?baseUrl=true Another photo site that you can load your own photos and make into gifts. This site is a little cheaper and the quality is good but not the best. http://www.personalcreations.com/ Another great option for wedding, graduation, and anniversary gifts. Every item the sell can be personalized in some way. http://www.hobbylobby.com/ Most of us know about this store but they have a website too. You even get a coupon with your purchase, up to 40% off an item. It’s a great site for a crafter or sewer. http://www.save-on-crafts.com/ One of my cousins told me about this site. When I took a look I was surprised that it offered more than craft products. I was impressed with this site. Lots of great ideas. http://factorydirectcraft.com/index.php This site offers every supply you would need for a project. If you are a painter, quilter, crafter or just like to do a fun project….this is your go-to site. Very inexpensive and pretty quick shipping too. https://www.livingsocial.com/ A wonderful site to get discounts on almost anything in your area. You can search for restaurants, events, and fitness, for the family, services and more. Discounts are generally 20%-40% off. https://www.groupon.com/ Discounts for automotive, shopping, things to do, weekend get-a-ways and so much more. https://www.mypoints.com/ Now this site works a little differently. You earn points for things you purchase. The points earned can go toward gift cards. Mypoints offers discounts on your purchase so you are saving twice. I have been using this site for almost 8 years and I am always able to save and earn enough points to earn at least one $50 gift card. This year I was able to earn three $50 gift cards. http://www.thinkgeek.com/ My kid is the geek/nerd in the family. I use this site to get T-shirts and fun things for him. They offer all kinds of fun gadgets/toys and clothing. http://www.newegg.com/ This site is nothing but electronics. If you are looking for a new computer they have it. Need a part or accessory for the computer….look no further, it’s all here. http://www.geeks.com/products_sc.asp?cat=388 If you are looking for that unique gift for your favorite computer geek, look no further. This site has everything. Computer cases/bags, gadgets, computer equipment, gaming accessories and so much more. https://www.touchofmodern.com/ This site is catered to the modern man. They offer clothing, watches, gadgets, furniture and a ton more. It’s a very cool site and you can find a great deal too. The items they offer are for a limited time. http://www.1800flowers.com/ Flowers are always a great gift. They offer seasonal gifts and great for any occasion. http://fineartamerica.com/ This is my shameless plug. I sell my photos on this site. Check it out: http://fineartamerica.com/art/all/shelly+dixon/all You can also purchase from other artists. This site you can get bags, prints, pillows, phone cases, shower curtains and much more. It’s a fun site to shop. http://www.zulily.com/ I have not used this site personally but others have told me that this is a wonderful place to get outfits for the kids or for yourself and lots of accessories. http://www.ltdcommodities.com/homeltd Now this site has almost everything. If you are looking for trinkets or something unique, this is the place. Lots of great ideas for any occasion. Don’t forget to bookmark or favorite this blog for when you are looking for a great idea for a gift. I hope this blog has helped you get some ideas for gifts and has given you a variety of options to use. Have fun shopping and let me know what sites you liked. Categories: Gift Ideas, Helpful Tips, Just Because, My life | Tags: anniversary gifts, gift basket, gifts, Graduation gifts, Helpful tips, Ideas, making lists, online shopping, shopping | Permalink.